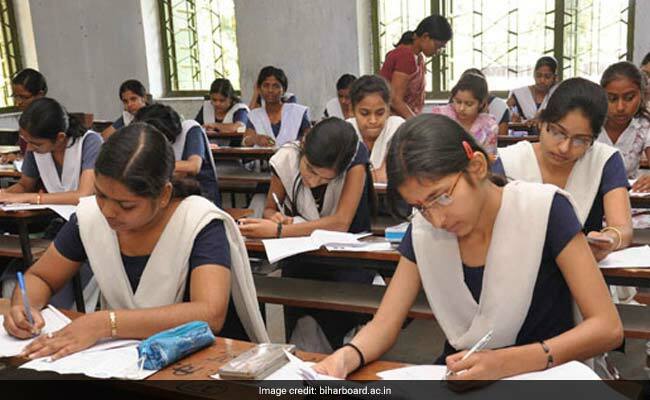 Bihar School Examination Board has announced the BSEB 12th or Intermediate result 2017 today. 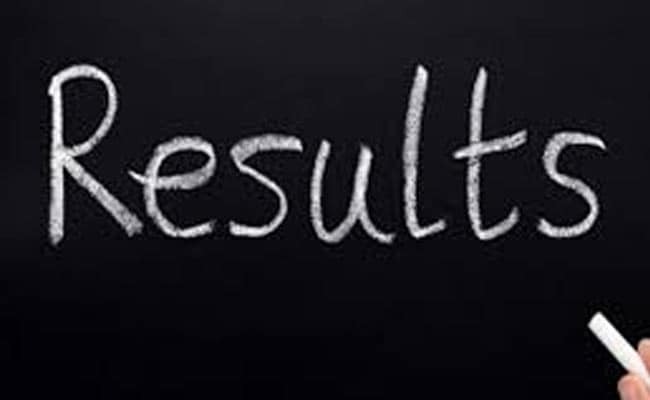 New Delhi: Bihar School Examination Board (BSEB) has announced the Class 12th result of the academic year 2016-2017. Students who had participated in the higher secondary examination conducted by the Board should take care of few important things related to the exam result. Though non official announcement has been made by the Board yet, but the online result hosting web portal of BSEB (indiaresults.com) has released the result on its website. Keep login details in hand. Boards usually consider roll number, date of birth and name as login credentials. Wait for the result portal to load completely. Do not panic if the portal is not responding or is slow. When lakh of students login at the same time, for the result, the server is likely to show issue. Consider saving the result copy and take its printout. The copy of the result can be used for reference only till Board issues certificates supporting the result. Students have been waiting long for the BSEB 12th result, which got delayed due to teachers strike in the State. As of now, no update is available for Bihar Board 10th result. The exam had begun on 14 February and continued till 25 February for all the three streams. Previous year the inter result was announced in May 2016. 12th science result was announced on 10th May 2016. Results of commerce and arts stream were announced on 17 and 28 May 2016, respectively.